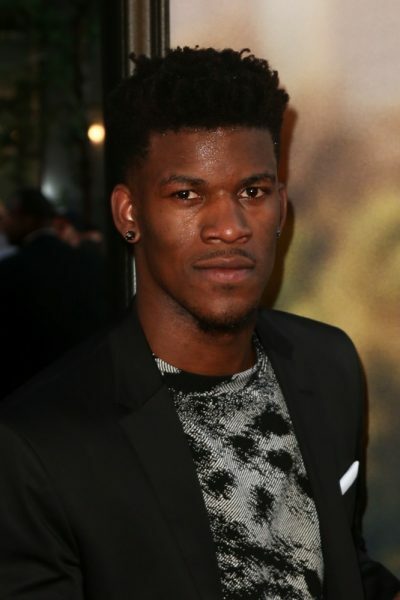 Jimmy Butler is an American professional basketball player for the Philadelphia 76ers of the National Basketball Association. He is the son of Jimmy and Londa Butler. His adoptive mother is Michelle Lambert.